RC4WD Axial Wraith Rock Krawler Extended Length Aluminum Links extend the wheelbase by 19mm (.75"). 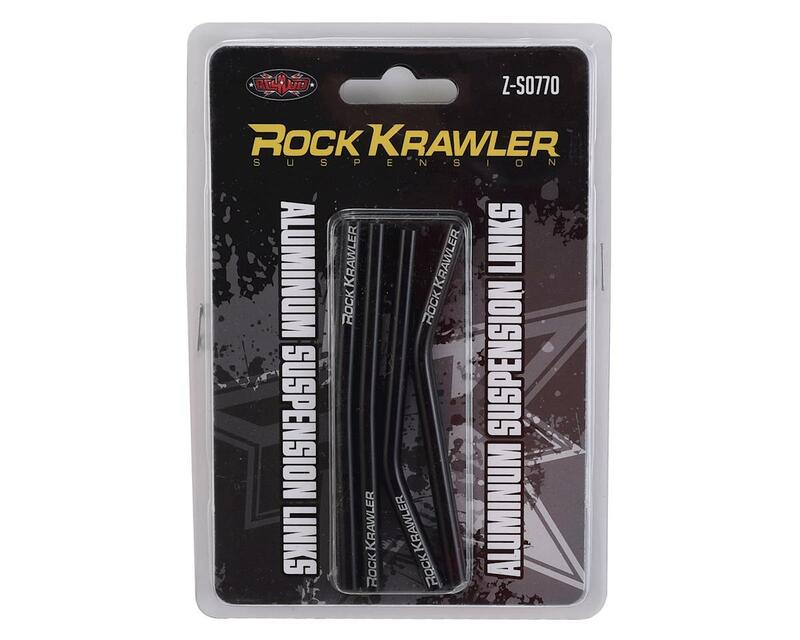 has teamed up with Rock Krawler Suspension to bring you this link set. True to scale looks are offered in the Rock Krawler Suspension link set. 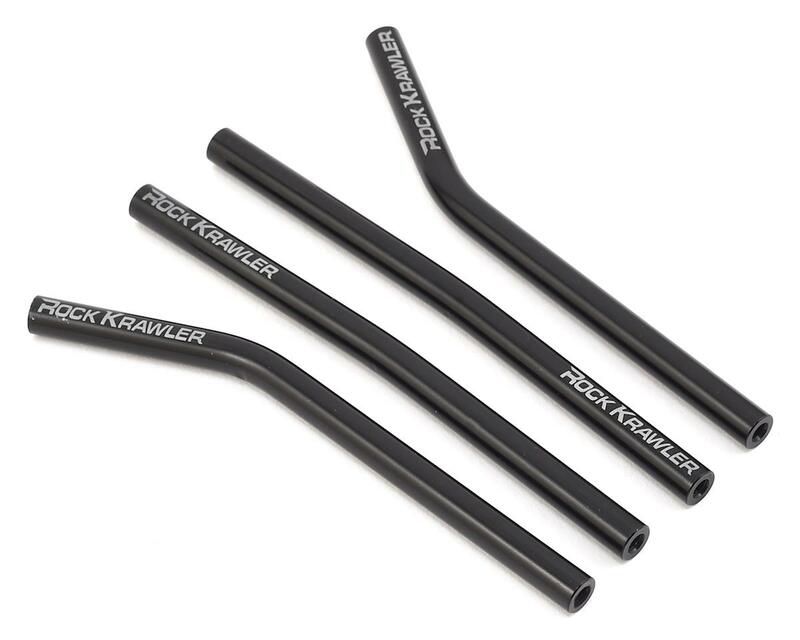 Providing unmatched detail with the Rock Krawler logo on each link.